Everything was just superb, but breakfast was the winner. We read about it before and nad high expectations, which were met completely. If we ever come to Galaxidi again, we'll definitely stay in the same place. The hotel was small and unique. The host was very gracious. She even has an Amaretto cordial for us when we arrived and it was available each night. Breakfast was unique and excellent each day and cooked to order. Right at the port. Great restaurants near by . Clean and friendly staff . Nice breakfast . Great location! It was less than a block from the port. The breakfast was very good. Very polite staff who spoke English very well. We wish we would have had more time to explore this quaint little seaside town. Owner very friendly and helpful. Great location next to water Terrific breakfasts. Owner recommended good restaurants very close by. Very nice town and trip to Delphi had great views along Gulf of Corinth. My children loved staying here. 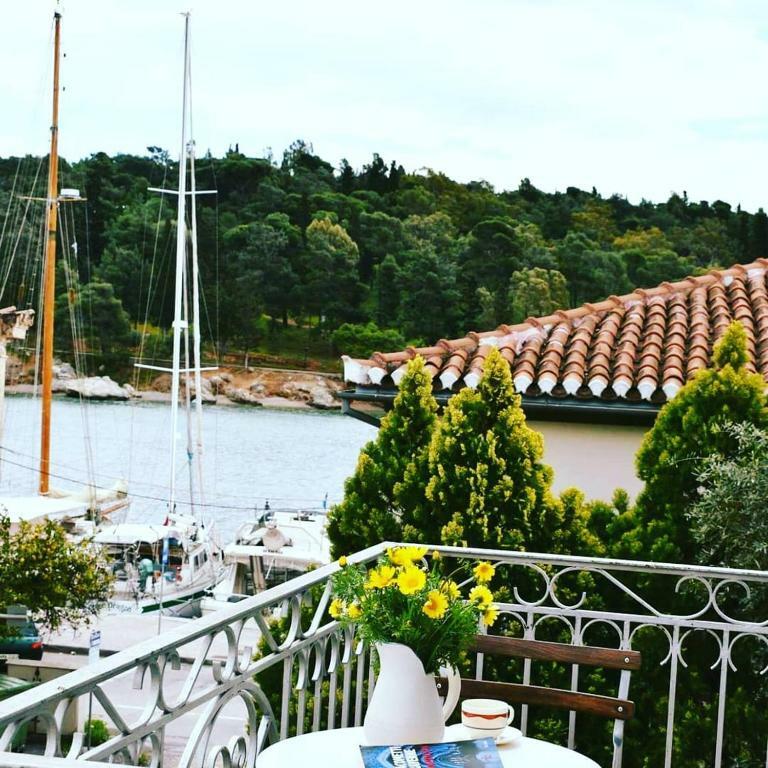 Charming owners, charming hotel, charming town. The traditional Greek breakfast was fabulous. We used it as a base to visit Delphi but also had a very nice afternoon on the beach. Our hostess, Harra, was very accommodating. Very much interested in making sure we were comfortable, that we enjoyed our stay, got enough to eat of her home cooking, etc. Her property has a beautiful garden/courtyard that was very pleasant for some down time, and the location right on the wharf is very convenient for walking around town. Hara's breakfast is the best I ever ate! Wonderful atmosphere, top quality service. I definitely recommend! Exceptional location. We mostly intended a place to visit Delphi but were positively surprised to find this lovely place in a beautiful little harbour. The air conditioning was a blessing, as Greece was being hit with a front of hot air. Very helpful staff. Lock in a great price for Mira Mare Hotel, Galaxidi – rated 9.6 by recent guests! Mira Mare Hotel, Galaxidi This rating is a reflection of how the property compares to the industry standard when it comes to price, facilities and services available. It's based on a self-evaluation by the property. Use this rating to help choose your stay! 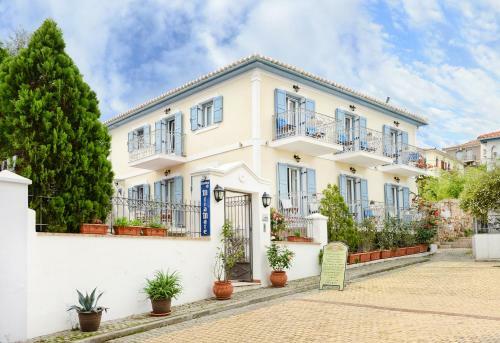 Centrally located in the historic town of Galaxidi right on the scenic port, the traditionally built Mira Mare features spacious studios with free Wi-Fi and a furnished balcony with partial views over the Corinthian Gulf. A kitchenette with a fridge and kitchenware is included in all the air-conditioned units at the Mira Mare Hotel. Each has a seating area with LCD satellite TV. 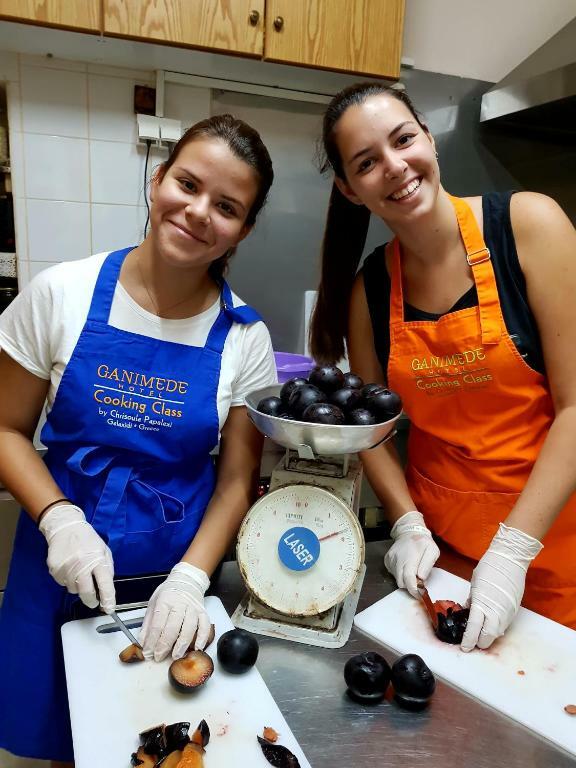 Certified Greek breakfast is served daily including homemade marmalades, sweet and savory pies, boiled or fried eggs, omelets, homemade sweets and liqueurs. Guests can order a breakfast enriched with homemade jams to start their day. Fish taverns, cafés and shops are within a 3-minute walk. Staff at Mira Mare can advise on hiking trails, while they can also help with catamaran rental. 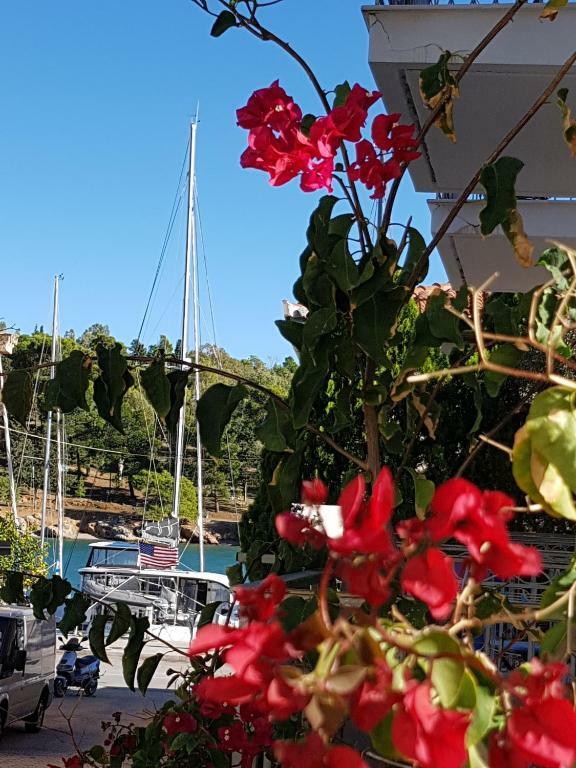 Guests can enjoy various activities in the area, like fishing and snorkeling, and they can also visit the Naval-Nautical Galaxidi Museum or the nearby beach of Pera Panta. The quaint town of Itea is within 9.9 mi. When would you like to stay at Mira Mare Hotel, Galaxidi? 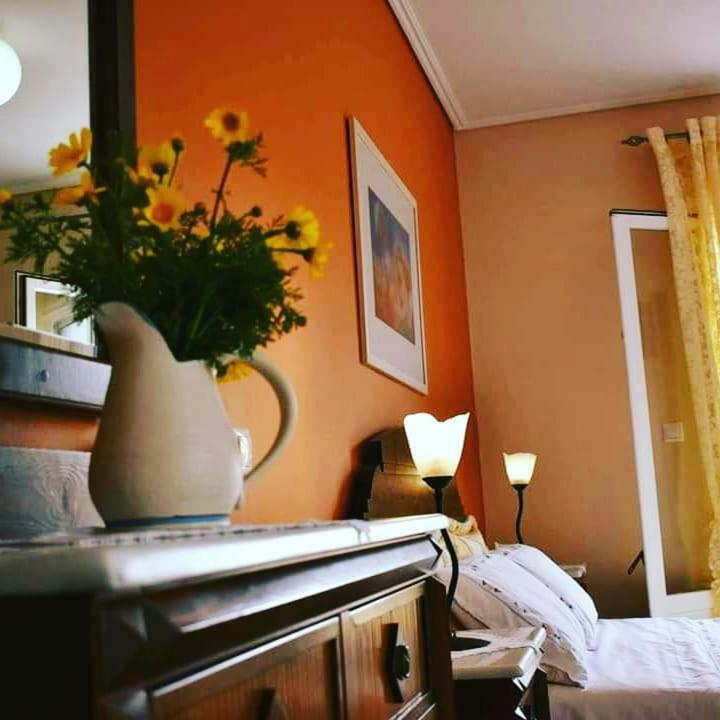 Centrally located, this spacious, air-conditioned studio features free Wi-Fi and a furnished balcony with partial views over the Corinthian Gulf. A kitchenette with a fridge and kitchenware is included. Offers a seating area with LCD satellite TV. 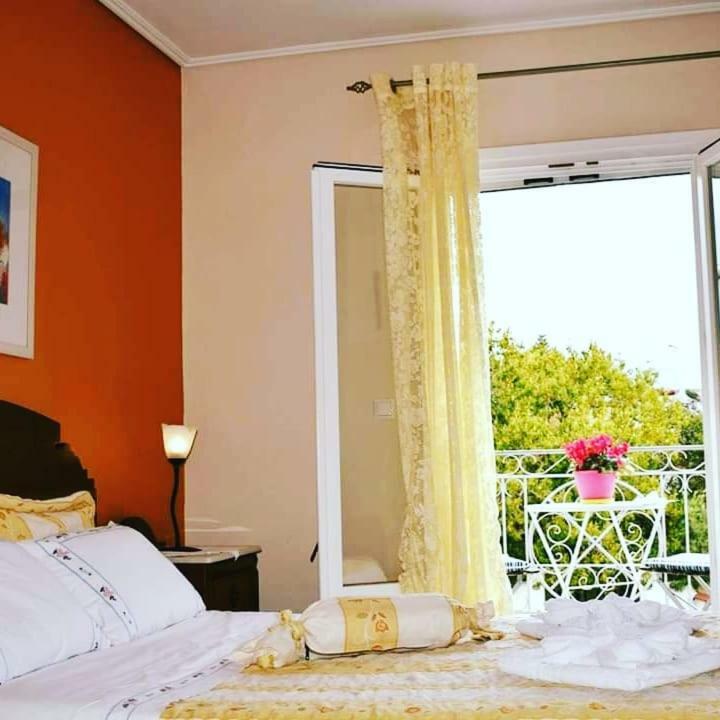 Located on an upper floor, this air-conditioned studio features free Wi-Fi and a furnished balcony with partial views over the Corinthian Gulf. A kitchenette with a fridge and kitchenware is included. Offers a seating area with LCD satellite TV. This air-conditioned room features free Wi-Fi and a furnished balcony with partial views over the Corinthian Gulf. House Rules Mira Mare Hotel, Galaxidi takes special requests – add in the next step! Mira Mare Hotel, Galaxidi accepts these cards and reserves the right to temporarily hold an amount prior to arrival. 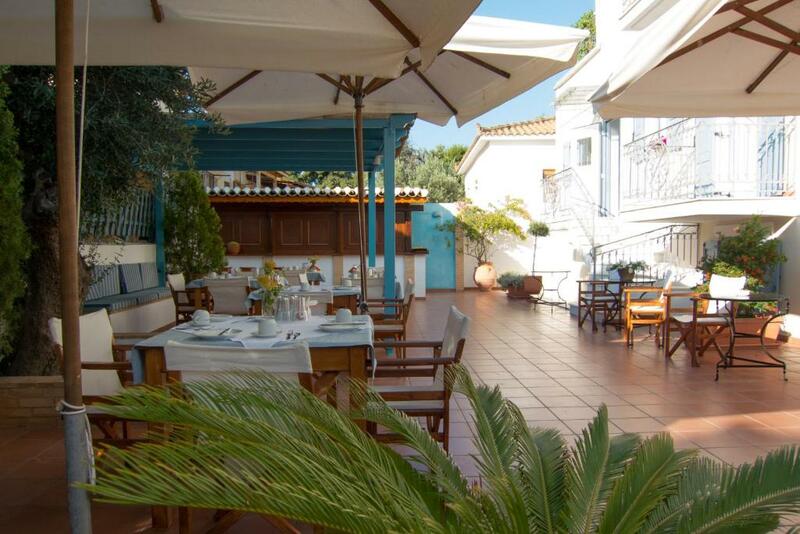 Please note that Mira Mare serves Greek Breakfast certified by the Hellenic Chamber of Hotels. Only down side was our bed - but small and mattress not comfortable. Charming hotel, great location, awesome breakfast. Would stay again. The bed has seen better days and replacing it would make this place top notch! 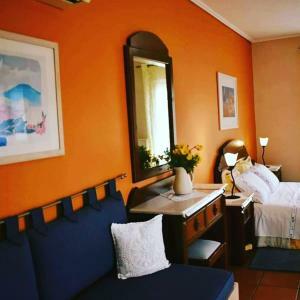 Great location Spacious room Lovely Galixidi! Everything was fine. Nothing to complain about, except maybe the beds, which have been to hard for us. We can highly recommend to stay in this hotel! It was a warm welcome with very friendly personal. The rooms have been very clean and with lots of space. 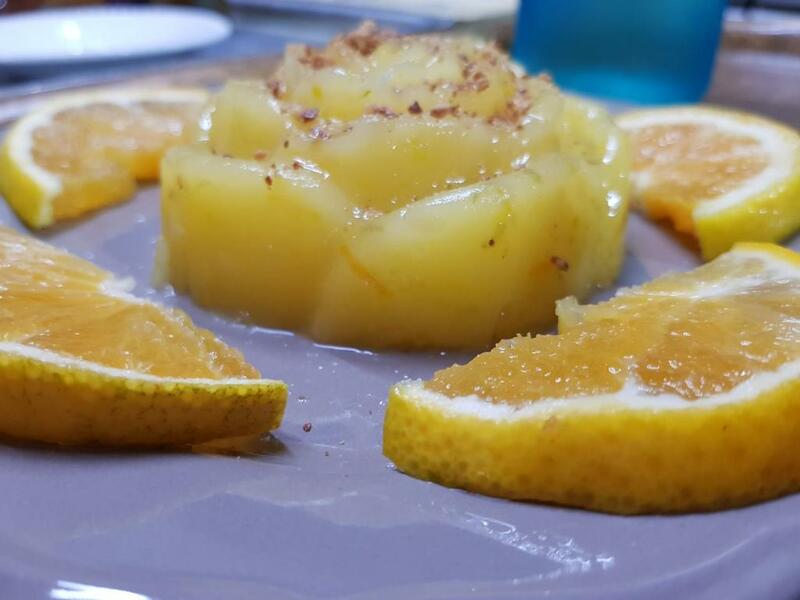 The breakfast has been extraordinary good and with different specialties every day. If you visit Galaxidi you should book this hotel! Bed very low and a little firm. Great location by the harbour. Wonderful hosts. Beautiful room with small balcony. Room had small kitchenette with stove and microwave so could make hot drink if you bring your own supplies. Awesome breakfast of homemade pastes, pickles, jams, bread, vegetable pie, sweet pie, yogurt and eggs. 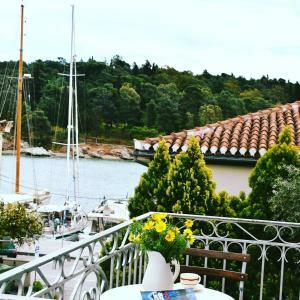 Lovely large room with balcony view of the boats in the small mooring along the sea shore. The personal attention of the lady who runs the hotel was exceptional with home-made breakfasts to die for (everything home baked and beautifully prepared). Plenty of good restaurants nearby. The room was huge and very nice. Parking was really close. Even though we didn´t order a breakfest, we got very good coffee, juice and marvelous homemade cakes. The hotel is in the center, but no mess around it. Lovely hotel, delightful owner and staff and delicious breakfast. Location near the harbour front was very convenient, plenty of restaurants nearby. The pie making class at Ganimede hotel was great fun and very informative. Galaxidi is a beautiful little town, well worth a visit and convenient for day trip to Delphi. Staff very friendly and welcoming. Huge variety of food for breakfast in the courtyard. One minute walk to the port. Highly recommended. The staff was very firendly, the location is great, right beside the seaside. The room was very spacious. The breakfast was delicious homemade local food cooked right in that moment with great variety. It was perfect and we highly suggest it!